Become a certified Digital Marketer in as little as two months. Whether you’re a complete beginner, business owner or marketing professional looking to upskill in Cameroon or Africa, this digital marketing course is perfect for you. The Professional Diploma in Digital Marketing course and Certified Digital Marketing Professional is our cornerstone certification and can provide you with an introduction to key digital marketing specialisms, from mobile marketing and social media marketing to Email marketing, PPC marketing and SEO. 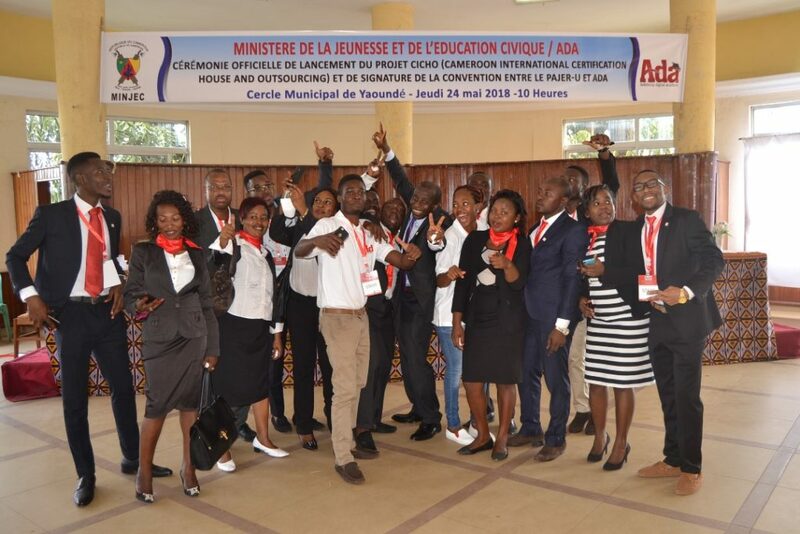 Ad.Me.Up Digital Academy trains students in Cameroon to be professional digital Marketers and become ready to be employed. 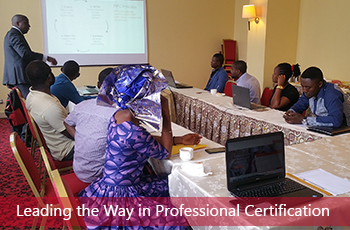 Certify your skills as a student or job seeker in Cameroon with one of our industry validated courses. Successful completion of your digital marketing course in Ad.Me.Up Digital Academy in Cameroon will earn you a certification that is recognized and respected at a global level. 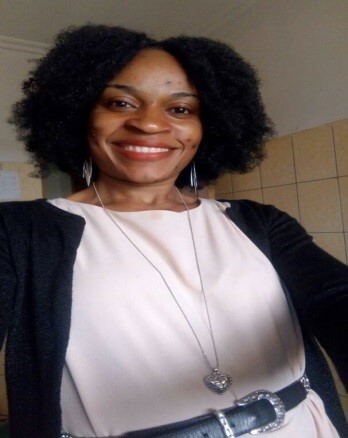 Ad.Me.Up Digital Academy trains SMEs owners , Business owners, Startup founders in Cameroon with Digital Marketing skills that enables them to build their brands and businesses in Cameroon. Ad.Me.Up Digital Academy can boost your Marketing skills for your business to go online in Cameroon and beyond. 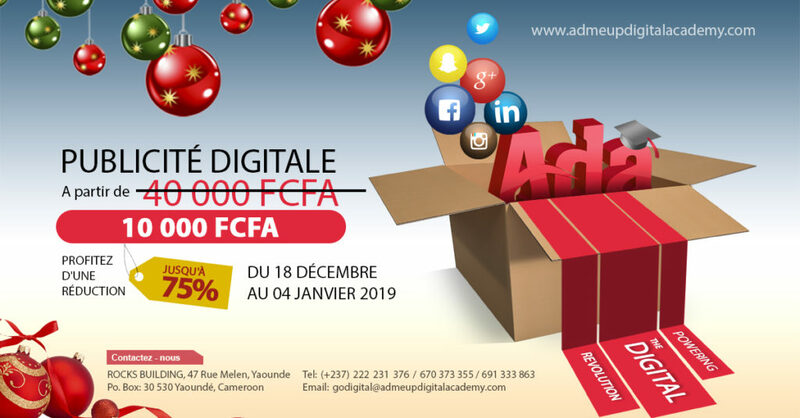 With Admeup Digital Academy you will learn how to identify the opportunities and/or challenges in your business in Cameroon where online assets can provide a solution in Cameroon. 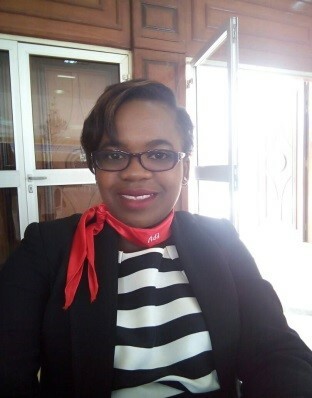 Businesses can in Cameroon can upgrade their staff skills with Digital Marketing hands-on training to boost thier output. Ad.Me.Up Digital Academy through the Digital Marketing Institute can work with your organization in Cameroon to provide specialized, flexible, scalable training that meets your digital education needs. Our globally certified and industry-validated education solutions can assess, train and qualify your employees. Providing you with the best professional education programmes to support every stage of your marketing career. The world’s leading digital brands and agencies review and approve your syllabus ensuring that it is cutting-edge, relevant and technically accurate. Guefack Lucie: Chief Sales Officer / ADA. Joyceline Bih: Professional Digital Marketer / ADA. 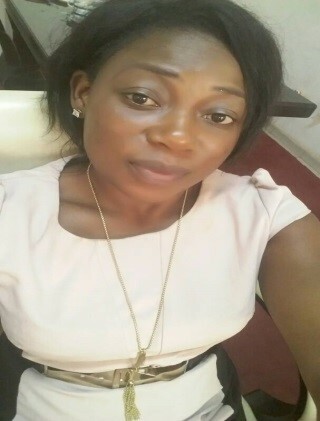 Dongmo Dorice: Digital Marketer / ADA. 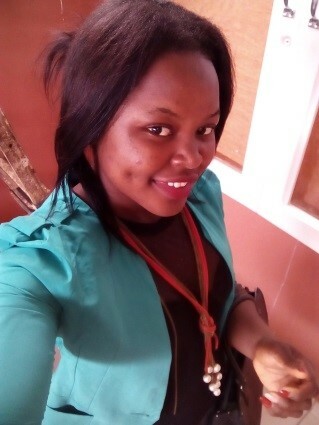 T.Miranda Teze: Digital Marketer / ADA. 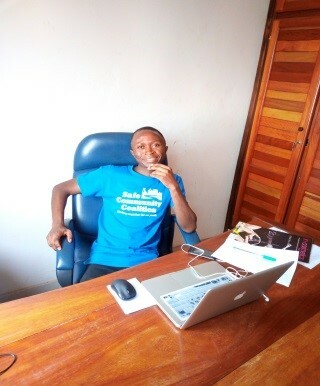 Zemoh Yannick Tangmo: Digital Marketer / ADA. With us you will be empowered Digitally to become….